Wooden mallets used for cracking crab. Crab boards rented separately. 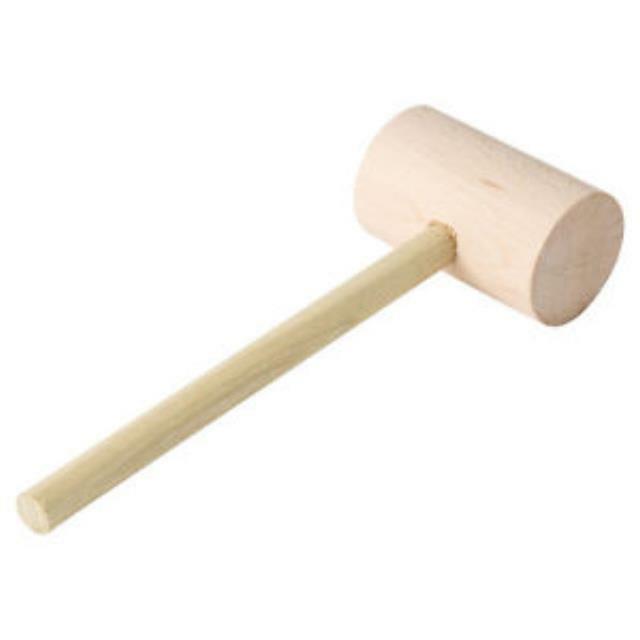 * Please call us with any questions you may have about our crab mallets wood unit of 4 rentals/sales in State College, serving Central Pennsylvania.